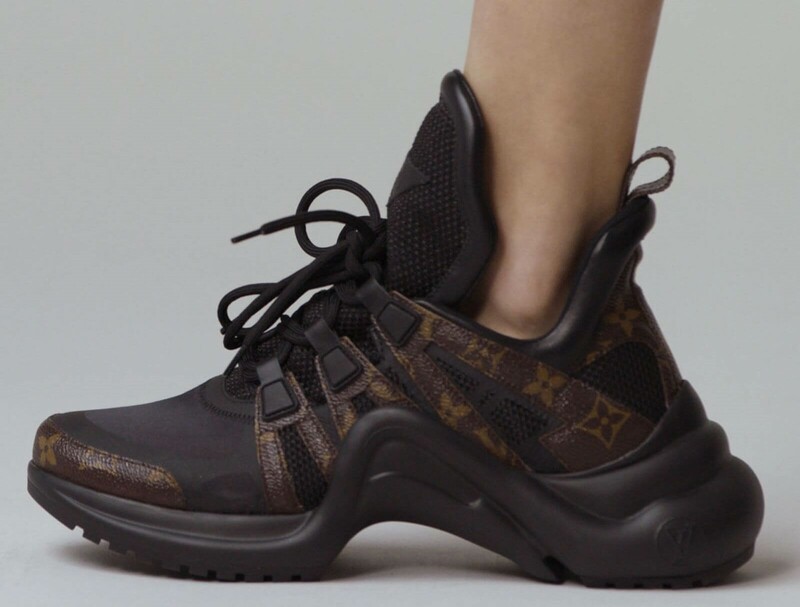 Streetwear and sneakers have slowly been taking over the fashion world in the last year, with more collaborations than ever before. 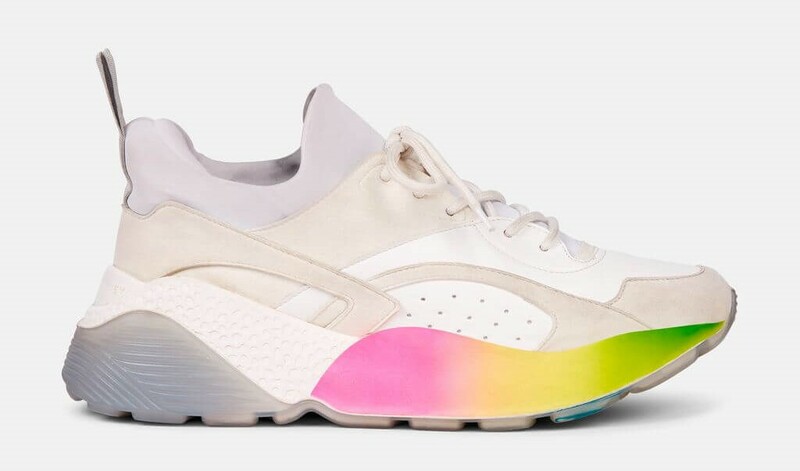 Sneaker hype is on everyone’s tongues with some of the worlds leading fashion brands and icons launching collaborations and limited edition sneakers. 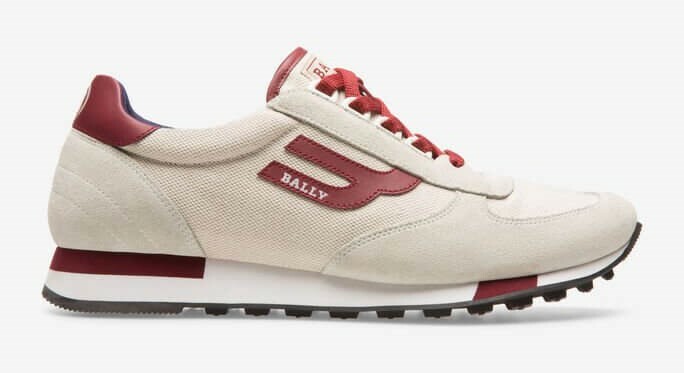 In this post we’ve hunted down the very best of high fashion sneaker launches so far in 2018. 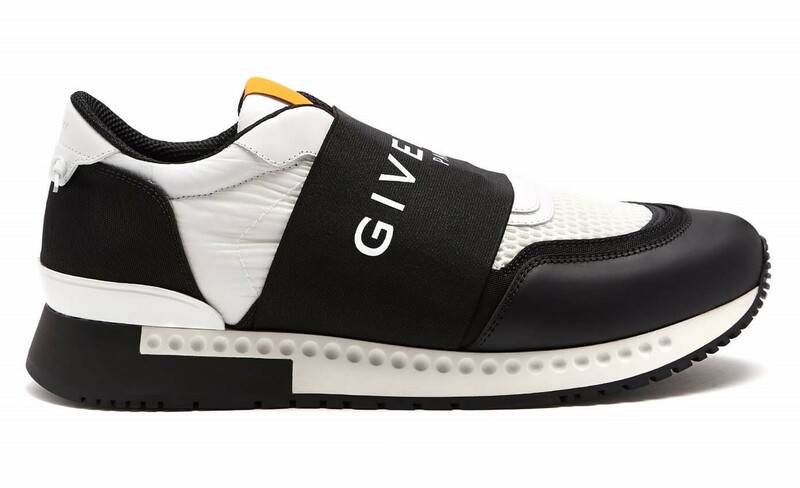 The Stella McCartney Eclypse is the chunkey sneaker that you didn’t hear about and should have. 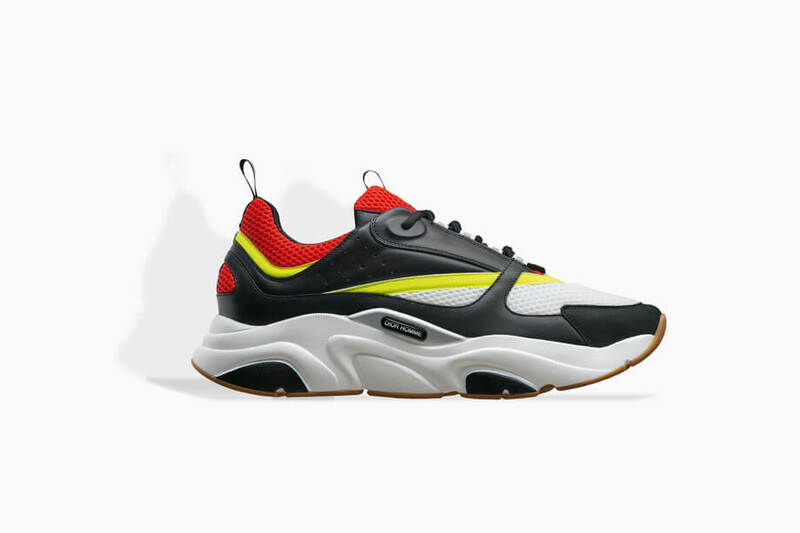 The design of the trainer carefully overlays a bulky trainer in mixture of panels to create a busy layered upper. The upper sits above a thick sole that gives an almost platformed effect. The shoe retailers at £450.00 and can be found at most designer online fashion stores such as Net-a-porter and Lyst.